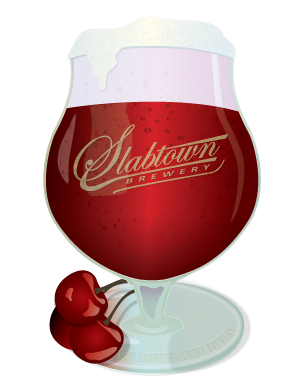 Slabtown Brewery: What is Lambic? Some smaller brewers still pride themselves on the unpredictability of their manufacturing process, because it promises to reveal whole new tastes. Belgian “Lambic” beers, which come from Pajottenland near Brussels. 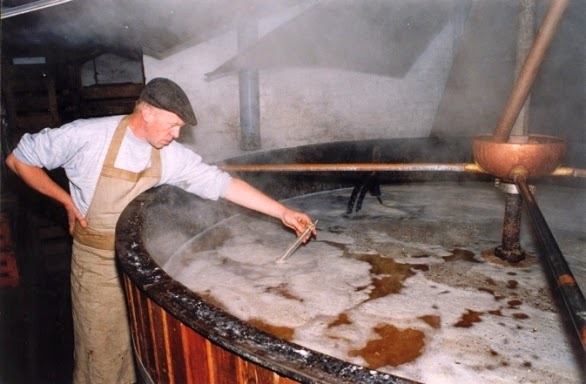 These are made by taking the wort (the sugary liquid that turns into beer after fermentation) and leaving it overnight in large dishes, where it gathers yeast and bacteria from the air. Knowing that yeast is ubiquitous and that there are thousands of strains, others have taken to novel approaches for harvesting wild yeast from the environment. A US company called Rogue Ales brews one of its beers using yeast cultivated from the beard of the chief brewer. And a London-based brewer, James Rylance, says he has lately been trying to gather wild yeast from orchards and caves. Who knows, perhaps one of these strains will make the perfect beer? The most talked about yeast of the moment is a strain called brettanomyces. It’s been present in brewing cultures for centuries, but has recently been popularised as a primary strain for beer-making. They are now a handful of brewers attempting to popularise “sour beers”, which are made with brettanomyces. The yeast delivers a beer which can be less susceptible to contamination or oxidisation and has a characterful, slightly sour flavour that sometimes pairs particularly well with certain foods, for instance cheese or saltier dishes. 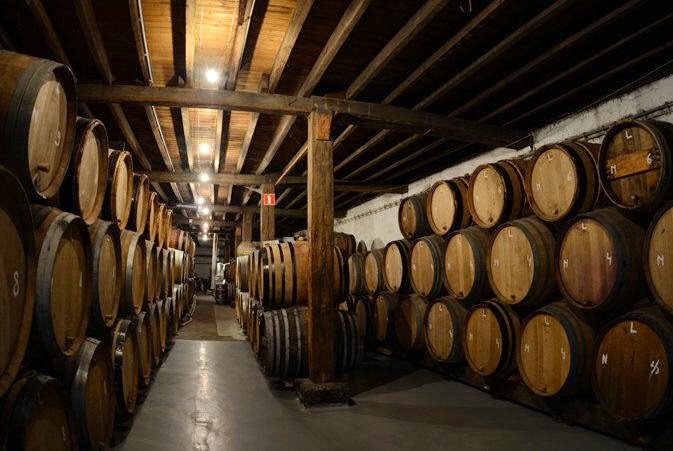 Unlike many beers, its quality can improve drastically with age, which is why breweries like The Kernel are buying up old wine barrels to play with. Some of these beers are like wine and have the ability to age 10 or 20 years. They just keep getting better. This creativity and spontaneity must be balanced with careful methodology and rigour. The joy of brewing is discovering a great beer, but the secret is in knowing how to produce it consistently time and time again. It’s an endeavour on which larger breweries have spent millions, and one that every smaller outfit aspires to. But if anything, science has helped level the playing field for those who want to take their first steps. 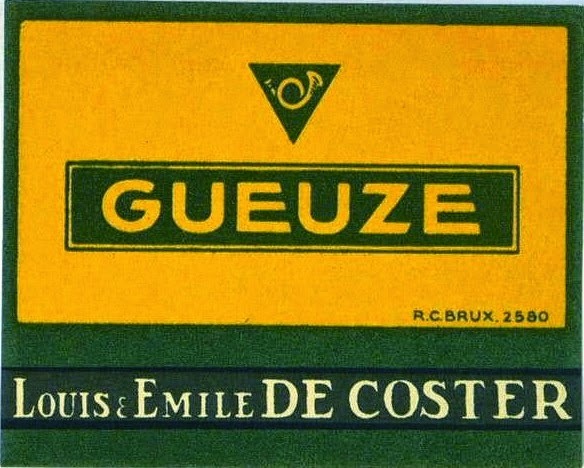 Gueuze is a type of lambic. It is made by blending young (1-year-old) and old (2- to 3-year-old) lambics, which is then bottled for a second fermentation. Because the young lambics are not fully fermented, the blended beer contains fermentable sugar, which allow a second fermentation to occur. 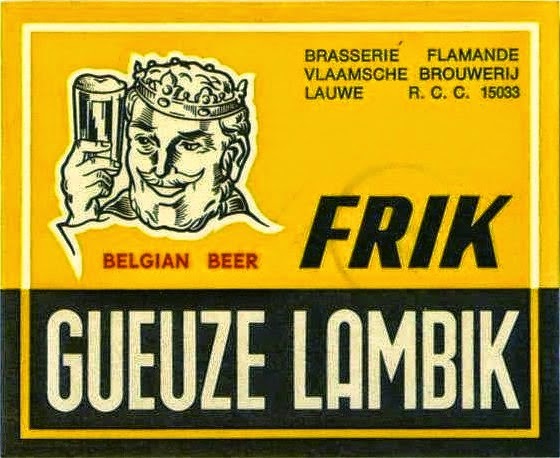 Lambic that undergoes a second fermentation in the presence of sour cherries before bottling results in Kriek Lambic, a beer closely related to gueuze. 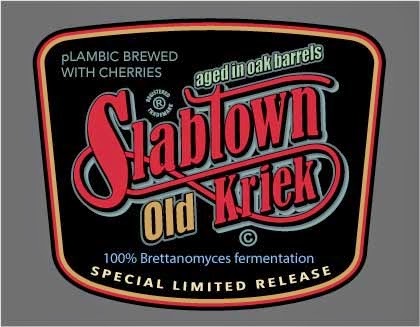 As far as my own Lambic Beer, after two and a half year process we did a tasting this past month and the beer is very dry with a lot of flavor, I'm thinking of pasteurizing my Kriek beer to preserve more cherry flavor! Looking forward to the release this summer.